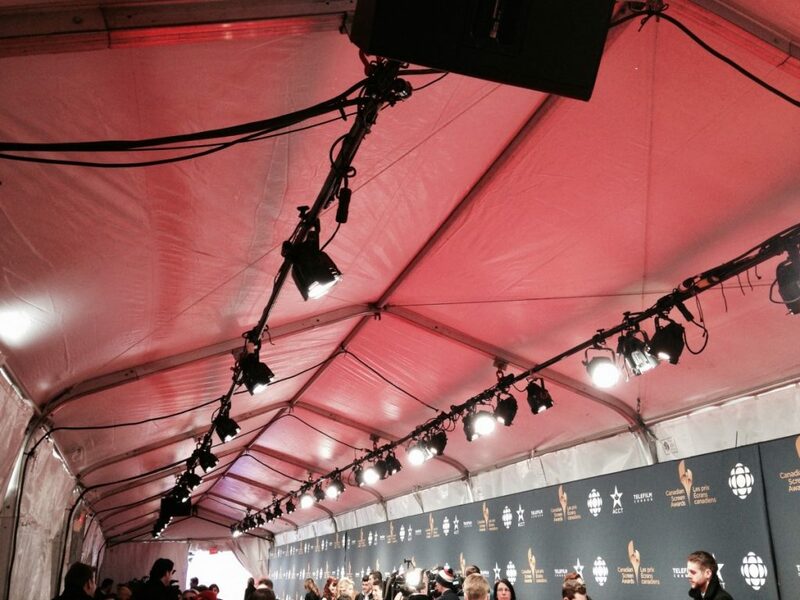 Academy of Canadian Cinema & Television - Canadian Screen Awards Red Carpet! 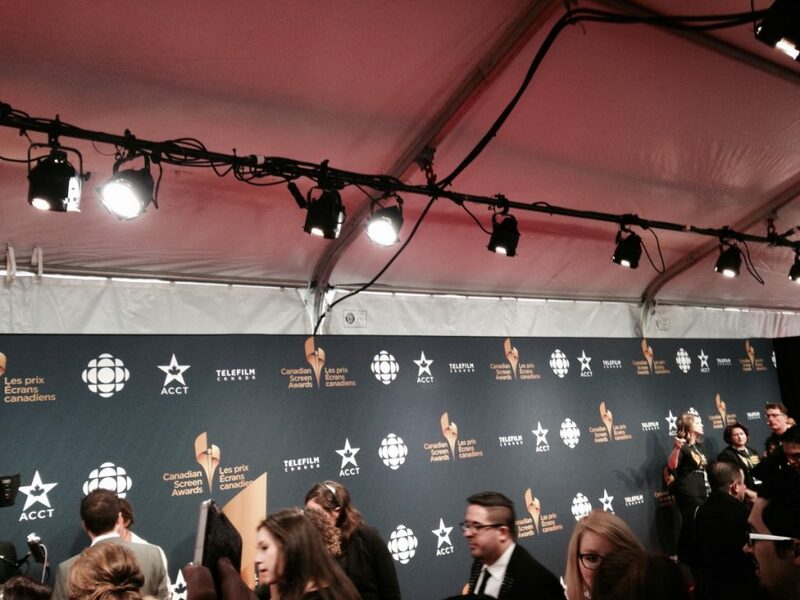 HomeNewsAcademy of Canadian Cinema & Television – Canadian Screen Awards Red Carpet! 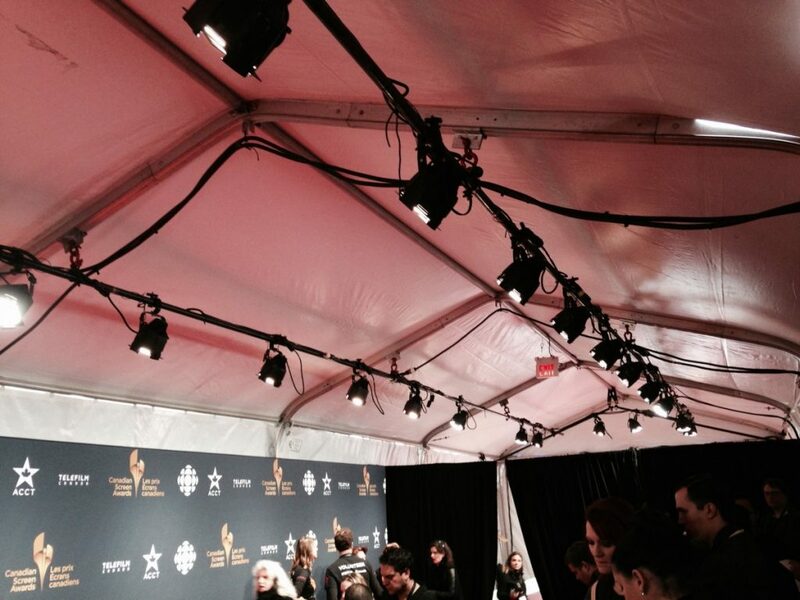 Academy of Canadian Cinema & Television – Canadian Screen Awards Red Carpet! 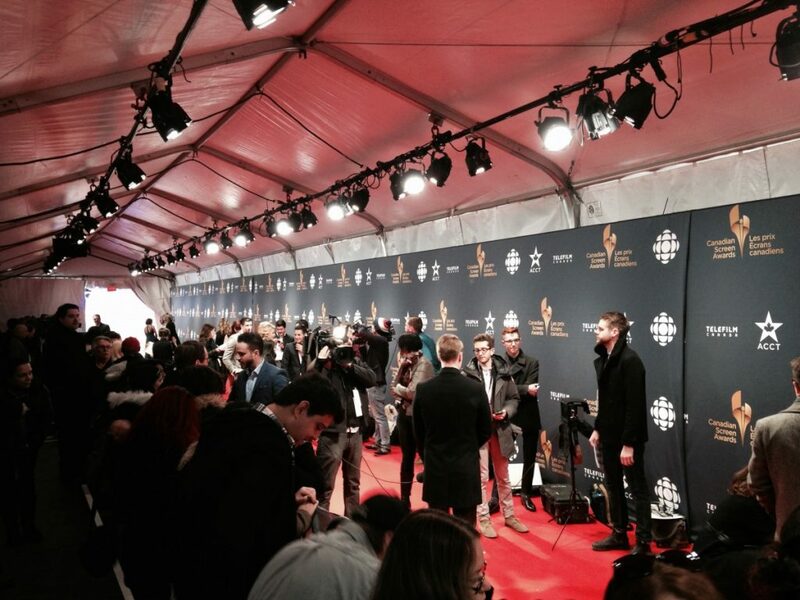 On Sunday, March 1st, we supplied production to the Academy of Canadian Cinema & Television (ACCT) – Canadian Screen Awards Red Carpet! This award show celebrates Canadian productions and talent who excel in front of the camera and behind-the-scenes in Canadian film, television and digital media. We are proud to be a part of the Red Carpet and supply production to this event – a 2-hour live Award Show broadcast followed on CBC!